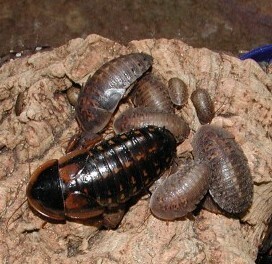 Please note we cannot ship Dubia roaches to Florida. DUBIA ARE NON-CLIMBING, AND AN EXCELLENT FEEDER ROACH! Sizes are approximate according to our inventory. 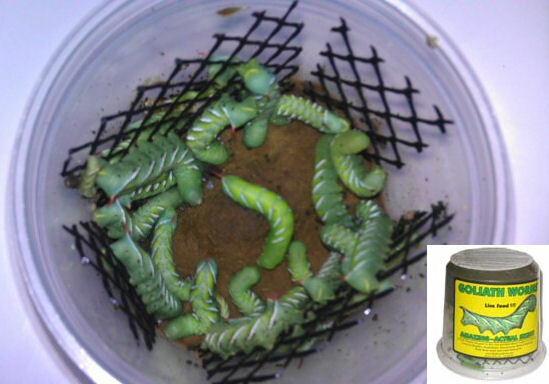 Blaptica Dubia are an excellent feeder roach. Somewhat smaller than the Discoids - about 1/2 the width and approx. the same length (grow up to approx. 2") - they also bear live young and are easy to keep as they can't climb out of a glass enclosure.